On our Jasper ski and snowboard instructor programmes, Oyster participants will get to spend the season on the stunning slopes of Marmot Basin. Marmot Basin is often considered one of the best ski resorts in Canada. Need convincing? I have 5 reasons that will make you as eager as us to get out there. An obviously essential ingredient for any successful ski season, great snow is paramount. 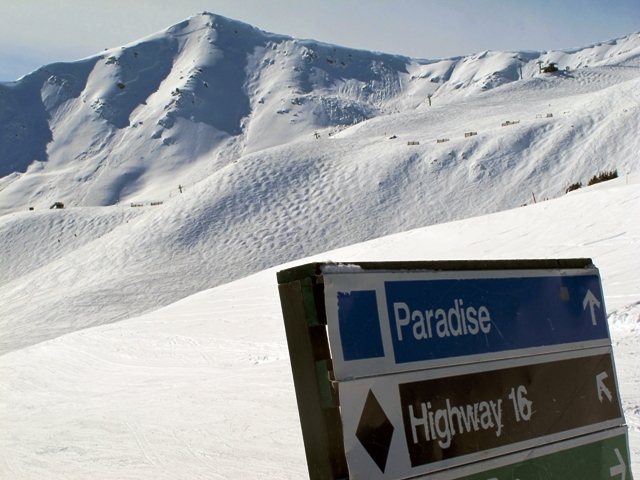 Marmot Basin is famous for its champagne powder. This magical winter wonderland lasts from November to early May, even when the weather is being unpredictable. Boasting the highest base elevation in Canada, Marmot Basin always has dependable snowpack. They have top of the range snowmaking facilities which ensures that the snow is as brilliant on the last day of the season as it is on the first. However, Mother Nature supplies on average, 400 centimetres of snow each year-more than enough to keep even the fussiest skiers happy! Whether you are a novice or an expert, Marmot Basin has a run for everyone. There are four mountain faces, covering 1,675 acres – a snow sport fan’s paradise. From pristine, groomed runs to steeper trails for the brave, you can test your ability on a variety of terrains. Prepare to be spell-bound by the views across Jasper National Park, the largest in the Rocky Mountains, you will be surrounded by endless beauty. As a protected, World Heritage site, the landscape will dazzle and amaze! After a long day on the slopes, it is important to be greeted by friendly locals, a wide array of food and a soft bed. With a wide range of international food, accommodation ranging from small, cosy inns to large, luxurious lodges, you will give a sigh of relief as you return to your home away from home. 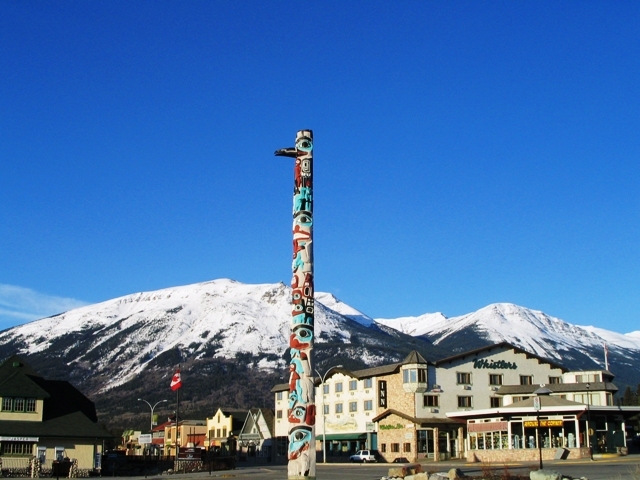 Get away from overly touristy ski resorts and choose this authentic Canadian town. There is such a wild range of wildlife in this striking part of the world. Expect to see elk, coyotes, deer and Bighorn sheep to name a few. It is rare that a ski resort provides such an opportunity to see such diverse wildlife. 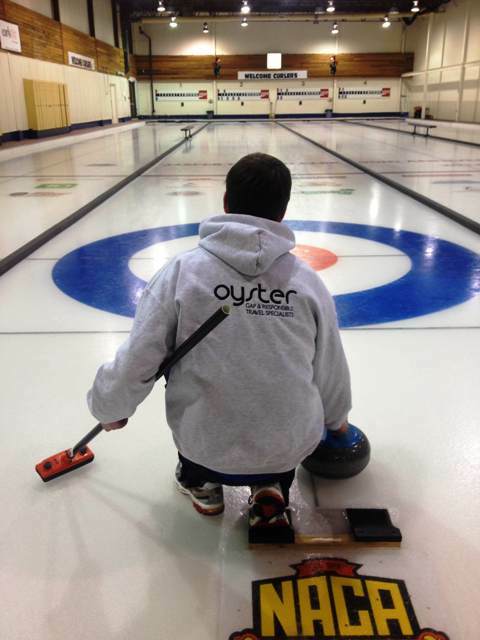 Looking for other activities to keep you occupied when you aren’t on the slopes? Jasper has a whole range of possibilities for you to pursue. You can ice-skate the local frozen lakes, walk or trek canyons, dog-sled, see the landscape from a helicopter or ski cross country. With so many positives, there has never been a better time to head to Jasper. At Oyster, we love visiting our partners at Marmot Basin and we are delighted to be able to offer places on our ski and snowboard instructor course. Want to go this winter? No problem- fill in our booking form and Jon, our destination Manager for Canada, will call you to discuss your trip! With experience of skiing in Marmot Basin, he will happily be able to share his experience with you.